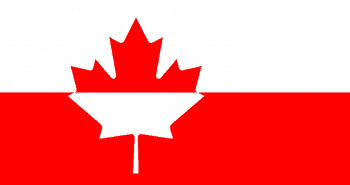 Mark Wegierski asks, can there exist a Polish-Canadian identity with declining Polish language knowledge in Canada? In the statistics of the Canada Census, over the last few decades, the percentage of persons of Polish descent who claim knowledge of the Polish language, is not particularly large (around a third). Indeed, it can be seen that knowledge of the Polish language is declining among the generations of Polish descent born in Canada. In my opinion, this places the Polish-Canadian newspapers, most of which appear almost exclusively in the Polish language, in a quandary. They appeal mostly to Polish-speaking immigrants, thus leaving out from the outset, most of the persons of Polish descent born in Canada. In a situation where Polish immigration to Canada has slowed to a small trickle, and is not likely to ever increase, this suggests that the Polish-Canadian community will become increasingly attenuated. We live today in a globalized world, where there exist numerous diasporic communities, especially within countries like Canada. Because of the ubiquity of the Internet, some of these diasporic communities can maintain very close links to their ancestral homelands, and some of their members can function almost entirely in their ancestral languages. While Polish-Canadians can in theory surround themselves with Polish culture (such as Polish television through boutique cable services), they tend to prefer to participate in the so-called “mainstream”. 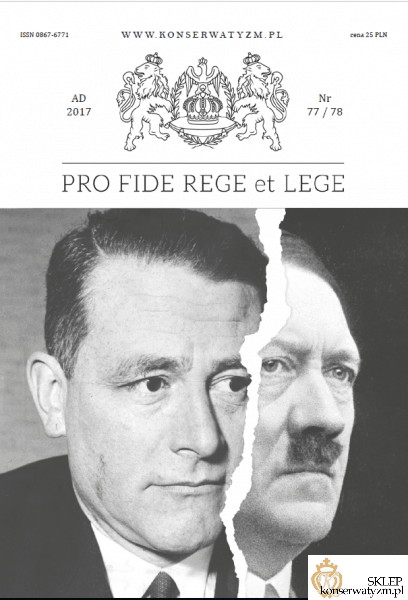 One would like to raise the question whether – in today’s globalized world – there can arise “intermediary” literatures and journalistic endeavours – such as the Polish-Canadian written mainly in English, but with some kind of “Polish spirit”? As a result of immigration to Canada and the processes of assimilation, the majority of persons in the generations born in Canada do not speak Polish at a high level, yet at least a few persons in these generations, who might have a somewhat better knowledge of Polish, could undertake serious, concerted efforts to write in English, which may nevertheless be filled with Polish or Polish-Canadian themes. It could be surmised that the period of émigré literature written mostly in Polish, is ending. Especially important as far as English-language, Polish-Canadian literature written by authors of a generation born in Canada, is Apolonja M. Kojder’s memoir, published in Marynia, Don’t Cry (1995) (the second memoir in that book is by Barbara Glogowska); and Andrew J. Borkowski’s short story collection Copernicus Avenue (2011) – which won the 2012 Toronto Book Award. 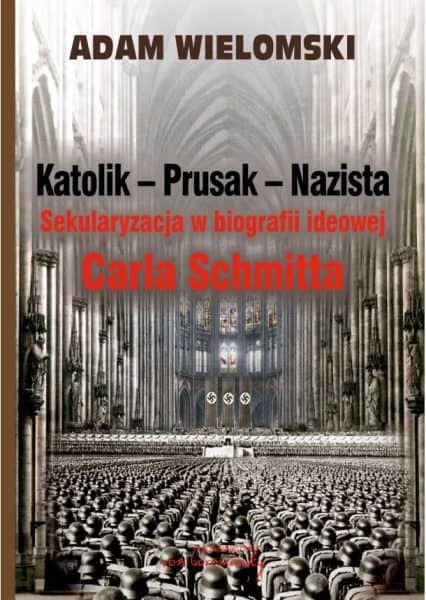 Such writing is arguably more important for the effective construction of some kind of Polish-Canadian identity that is to endure into subsequent generations, than that of émigré authors who write in English, most notably Eva Stachniak. Aga Maksimowska, the author of the novel Giant (2012) (who arrived in Canada at the age of 11 in 1988), is someone who can be seen as neither typically émigré, nor typically Canadian-born. It is, however, important that the writing work with Polish themes – which is why Jowita Bydlowska’s Drunk Mom and Guy are highly disappointing, in that regard. Ania Szado’s second novel also does not engage in Polish themes. A possible breakthrough work, as far as Polish impressions on the Canadian literary landscape, may be the Polish-Canadian short fiction anthology from Guernica Editions, which appeared in 2017. Also, in 2017, a gritty linked-short story-collection, Lemons, by Kasia Jaronczyk, has appeared from Mansfield Press. Insofar as there are so few emphatically Polish-Canadian authors and journalists in Canada, the Polish-Canadian identity can be seen to lack an effective rallying point for the future. There is also the societal context to consider – the overwhelming of fragment cultures by mass-mediatized pop-culture; the lack of valorization of so-called white ethnics in Canada today; and the shortage of cultural funds in the community itself.